With New Zealand and India kicking off their ODI series on Wednesday, we look back at their clashes at the ICC Men’s Cricket World Cup. They’ve met on seven occasions at the tournament, with New Zealand holding the upper hand with four wins to India’s three. Ahead of the first ODI, take a trip down memory lane. New Zealand and India clashed at the very first Men’s World Cup, with New Zealand coming out on top in a close affair in Manchester. Having won the toss and elected to bat, India found themselves in trouble at 94/5. However, 70 from Syed Abid Ali helped them reach 230. In reply, New Zealand captain Glenn Turner led from the front, scoring almost 50% of his side’s runs. His unbeaten 114 helped the New Zealand reach the target with seven balls remaining. 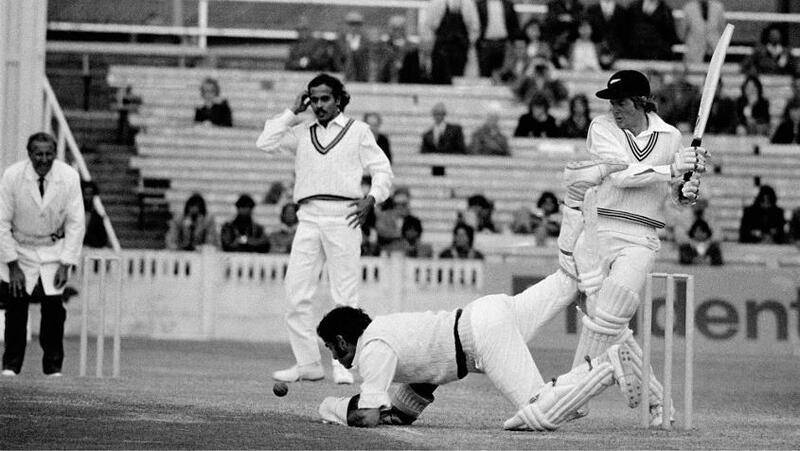 New Zealand made it two from two against India at the World Cup when they met at Headingley in 1979. Having put their opponents in to bat, New Zealand managed to bowl India out for just 182, with Lance Cairns and Brian McKechnie taking three wickets apiece. New Zealand lost just two wickets in reply, as Bruce Edgar (84*), Glenn Turner (43*) and John Wright (48) led them to victory with three overs and eight wickets to spare. India made home advantage count as they got their first World Cup win over New Zealand in the 1987 edition. Their captain, Kapil Dev, showed his class in Bengaluru, smashing 72* off just 58 balls to help his side reach 252/7 from their 50 overs. Despite half-centuries from Ken Rutherford (75) and Andrew Jones (64), New Zealand fell 16 runs short of India’s total. The sides met again just 17 days later, India again getting the better of New Zealand on home soil. Sunil Gavaskar stole the headlines with his century, but it was a good all-round performance from India which saw them claim victory. Chetan Sharma – who shared the Player of the Match award with Gavaskar – finished with figures of 3/50 as New Zealand were restricted to 221/9. 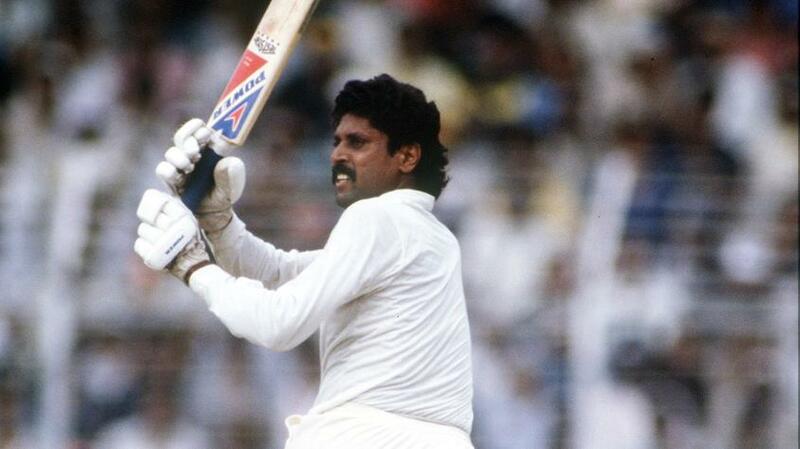 A quick-fire 75 off 58 balls from Kris Srikkanth - added to Gavaskar’s punishing century - saw India romp home in 32.1 overs. 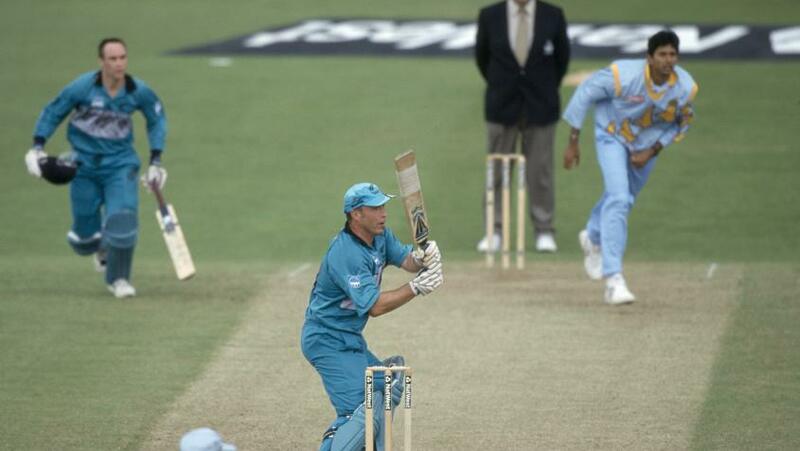 New Zealand beat India by four wickets on their way to topping the round-robin group stage at the 1992 Cricket World Cup. Sachin Tendulkar top-scored for India with 84, as they finished on 230/6 after 50 overs. New Zealand opener Mark Greatbatch went on the attack in reply, smashing four sixes as he reached 73 from 77 balls. Andrew Jones helped New Zealand over the line with an unbeaten 67. New Zealand and India faced off at Trent Bridge during the 1999 World Cup – the same location they’ll meet in the group stages of the ICC Men’s Cricket World Cup 2019. India, winning the toss and electing to bat first, finished on 251/6 thanks mainly to a half-century from Ajay Jadeja. It wasn’t enough to stop New Zealand claiming the win though, as Matt Horne (74) and Roger Twose (60*) got New Zealand to their target. The sides’ most recent meeting at the Men’s World Cup came 16 years ago in South Africa, when Zaheer Khan showcased his skills as India dismissed New Zealand for just 146. Khan took figures of 4/42, dismissing Craig McMillan, Nathan Astle, Brendon McCullum and Chris Harris. It took India just over 40 overs to seal the win, with unbeaten half-centuries from Mohammad Kaif (68*) and Rahul Dravid (53*) taking them over the line comfortably.